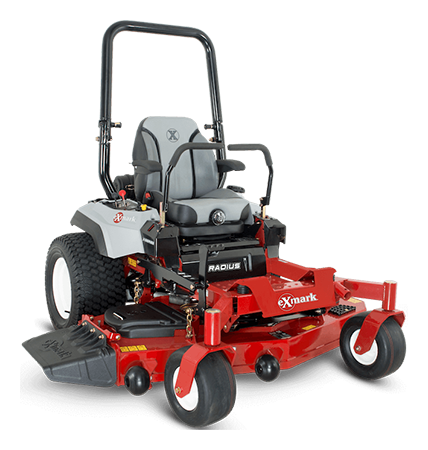 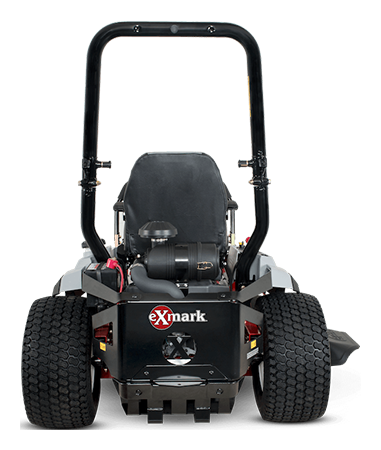 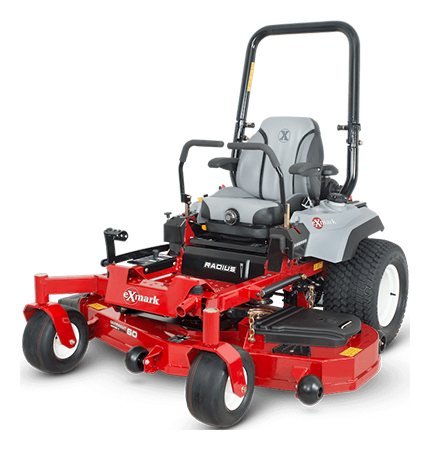 2019 Exmark Radius X-Series Zero Turn Mower Kawasaki 48 in. 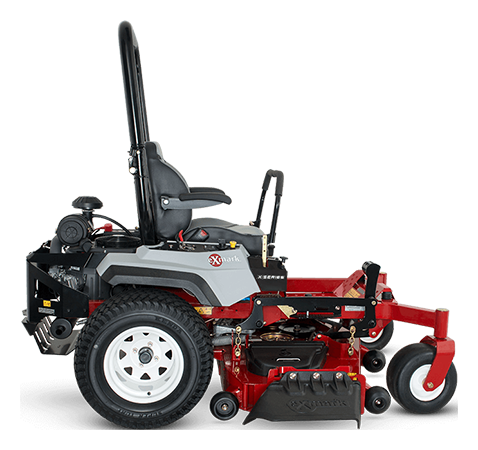 HEIGHT OF CUT MADE EASY: The patented height of cut matrix is positioned to provide an open operator platform that allows the operator to quickly locate the preferred cut position when viewing from the top down. 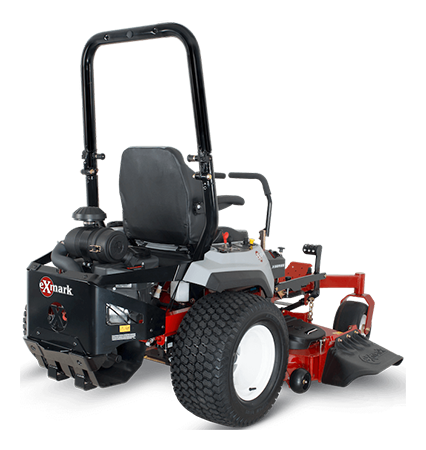 COMFORT STEPPED UP: X-Series machines step up to Exmark’s full-suspension seating system, with three inches of adjustable vertical suspension combined with patented EVC stretch fabric to provide maximum operator isolation from bumps and vibration.